Dance is an art form that combines rhythmic movements of the body and music. It can be traced throughout history as a part of rituals, celebrations, communication and self-expression. Historic records of dancing date back to 600 B.C. when the Choros danced in circles. In 1581 the first ballet, the "Balet Comique de la Reine," was performed. Modern dance styles include country line dancing and hip-hop. Different types of dancing include ballet, belly, break, flamenco, country line, swing and tap. 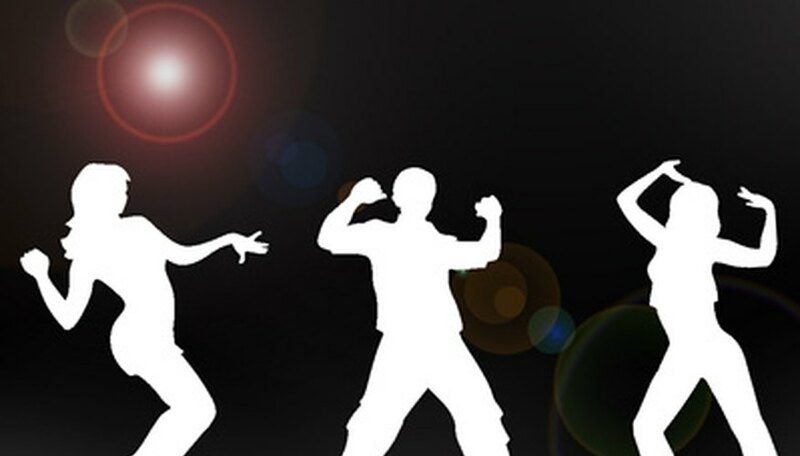 Popular dance styles vary from country to country and by region. Breakdancing originated in the Bronx, New York. 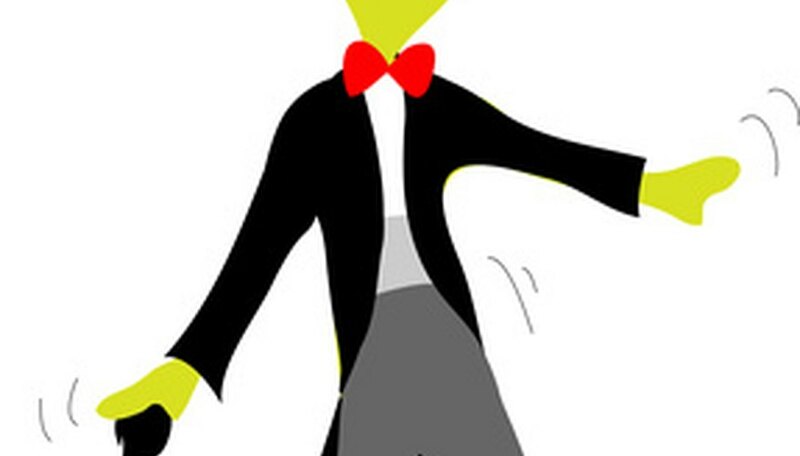 Some break dancing moves are the headspin, turtle, moon walk and back spin. 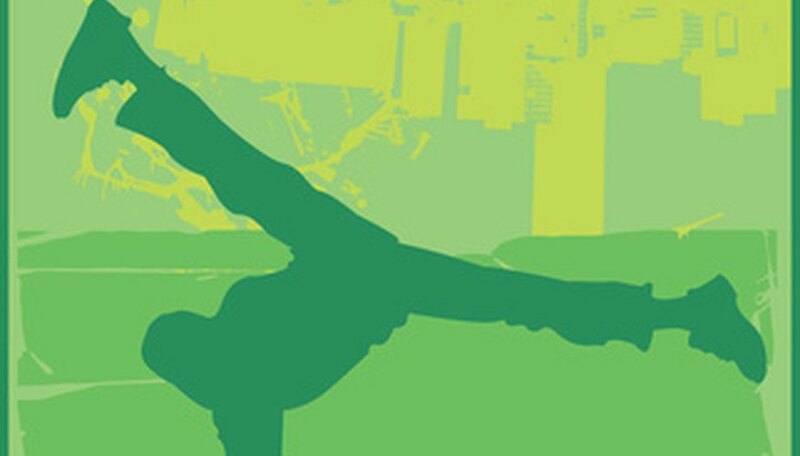 Break dance competitors battle each other on the basis of skill and execution of moves. Jessica Shockney started writing professionally in 2010 for various websites, specializing in the hospitality industry. Having been a professional with expertise in restaurant management, Shockney brings her knowledge of business management and interpersonal relationships. She obtained a Bachelor of Science in business psychology from Stevenson University.